Sargent and Greenleaf’s Axis app, when used with the S&G’s AxisBlu safe lock, allows users to quickly access their safe through our iPhone-compatible app. With AxisBlu, we combined the latest Bluetooth technology upgrades with our proven Titan lock body to create a radical new option for safe security—accessing your safe securely via mobile app. 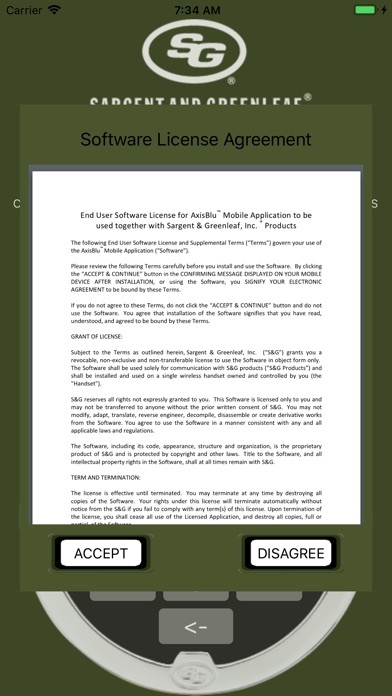 Our free app allows multiple levels of authentication to further enhance your security without compromising convenience. The S&G Axis app simplifies access management by syncing up to five devices. 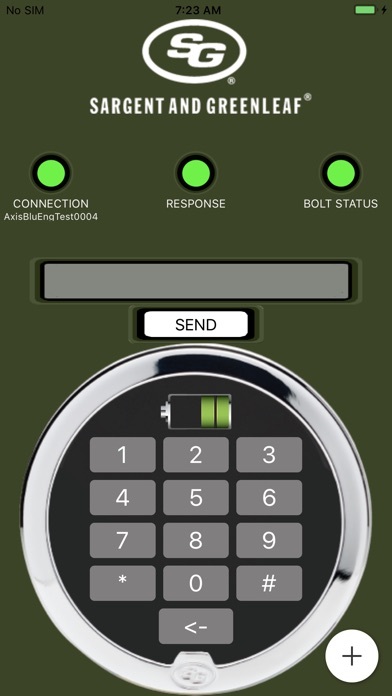 Once the AxisBlu lock is paired to the S&G Axis app, users can quickly unlock their safe within a 30 ft. range, check their lock battery status, and monitor bolt status. 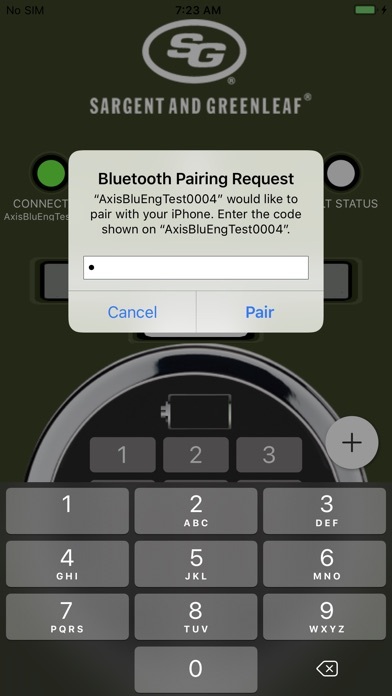 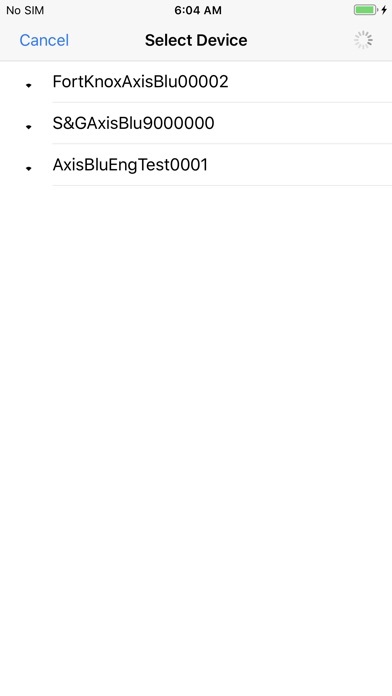 AxisBlu is compatible with all iPhone devices that support Bluetooth 4.2 technology.